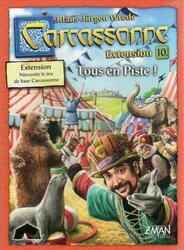 Carcassonne: Extension 10 - Tous en Piste ! The circus ... moves from one place to another with his menagerie. As soon as the marquee is erected, all the meeples of the neighborhood flock to attend the show. The artists ... are talented acrobats. Once they find the right location, they climb on top of each other to form a human pyramid. 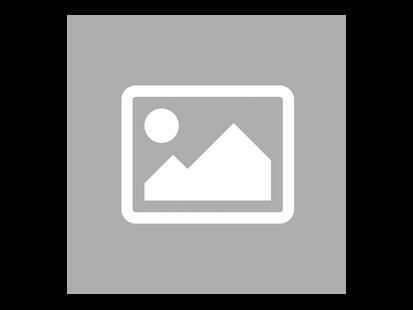 The circus director ... manages most of the time his business, but what he prefers above all else is to be surrounded by artists or in the middle of his circus. So he blossoms totally.